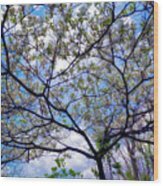 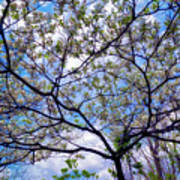 You brought spring with this wonderful dogwood, dear Brian. 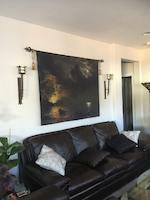 Thanks Michael, for the nice comment on my work! 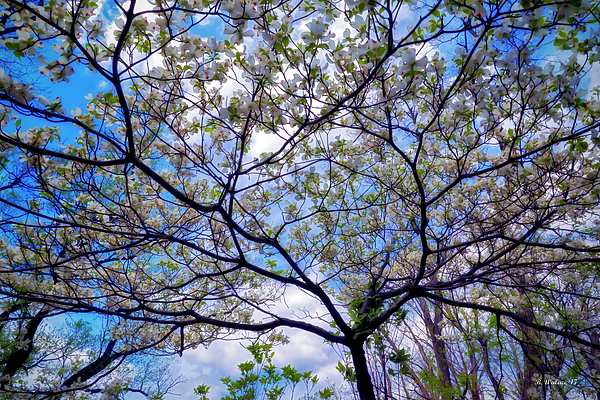 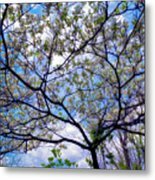 Under the dogwood tree in Spring, looking up towards the blue sky and white clouds.